ProFood Tech is the leading conference and exhibition for processing food and beverage. 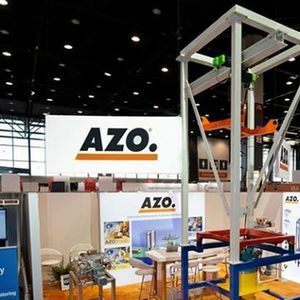 Stop by the AZO Booth #642. 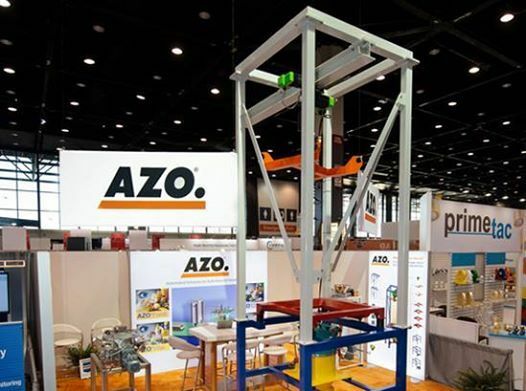 We're featuring our Big Bag Unloader, AZO Screener type DA360, and the AZODOS® Feeder. 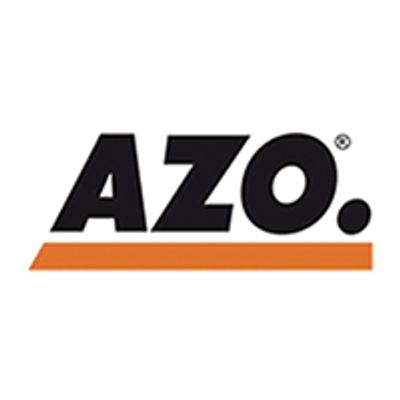 Learn how an AZO system or product solution can help your food processing operation, reduce material costs, reduce waste and spillage, upgrade existing lines, optimize flow, eliminate costly labor and improve worker safety. Schedule a meeting with one of our team members today!